The first month of the year is over and yes, we’re thinking about holidays already. Who isn’t? But while choosing a destination is easy, finding the best place to stay, especially for a family, can be tricky. 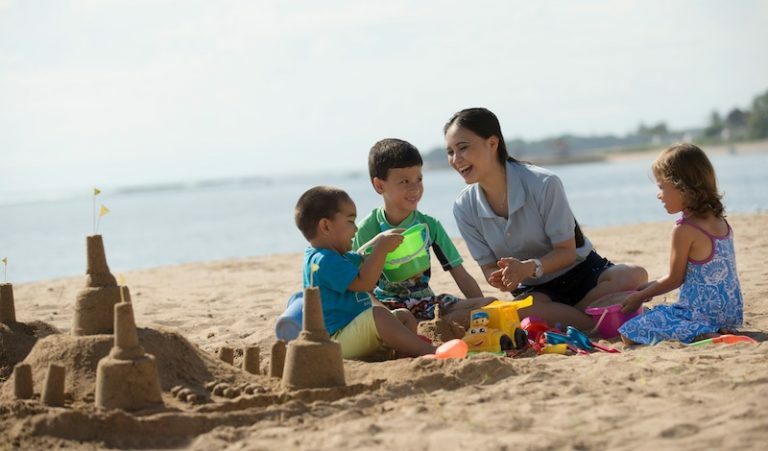 So we asked the travel experts at Expedia+ (whose member-only deals and seasonal bonus offers for members make signing up a no-brainer) for their recommendations on family-friendly accommodation in Asia for vacationing families. Here’s their top 10 list! Travelling with little ones? Look no further than the spacious size Family Rooms here. Each boasts an expansive sitting area, an oversized bathroom, and two queen-sized beds that can comfortably accommodate two adults and two children. And you know know how frustrating packing luggage can be, especially when you have little ones running all over the place? Yes! That’s why all Family Rooms at the Regal Riverside Hotel also provide an unparalleled and comprehensive packing service for families with children, ensuring a fun-filled, hassle-free stay. Win! Just 15 minutes away from Causeway Bay shopping area, Ocean Park, and Aberdeen Marina Club, L’hotel Island South is Hong Kong’s first Geopark Hotel. The spacious 60 sqm Family Rooms located on the upper floors are perfect for families. Why? Each Family Room consists of two bedrooms with a connecting door. That means you get two separate bathrooms for the family — no need to rush in the morning! There’s a lovely three-in-one swimming pool with an adult section at one end and a kid’s pool at the other, separated by a fountain. And wi-fi is complimentary! A five-star luxury hotel located in the centre of the city, it is only 10 minutes away from the city centre. Grand Hyatt Seoul enjoys a strong reputation not only as Korea’s leading business hotel, but as a city resort as well, catering to families and overseas visitors with its spectacular resort style facilities. Right outside the front door is Namsan Park, with hiking trails, jogging courses and areas for children to play and explore. 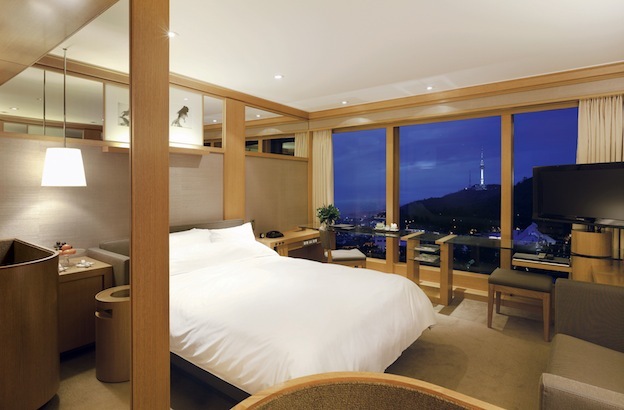 The trails also lead to N Seoul Tower, a landmark offering a bird’s eye view of Korea in all directions. 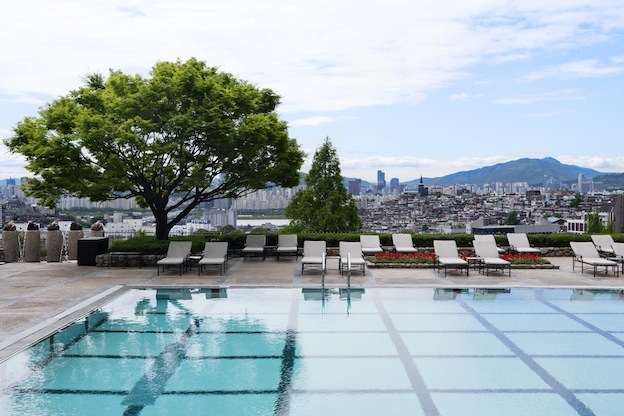 Grand Hyatt Seoul also has great fitness facilities: a fitness centre that offers dry/wet saunas, a 24-hour gym, indoor and outdoor swimming pools, three tennis courts, two squash courts, and a winter ice rink. When it comes to location and easy transport access, Shinagawa Prince Hotel, which is in front of Shinagawa Station, can’t be beat. 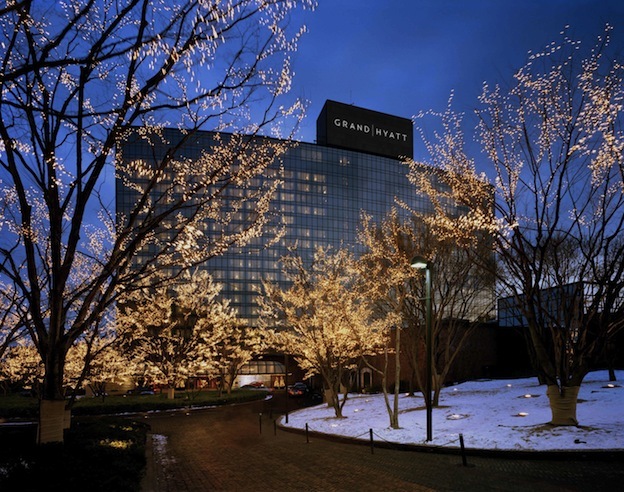 It has good access to Narita Airport, Haneda Airport, Tokyo Big Site, the Tokyo Forum, as well as movie theaters. 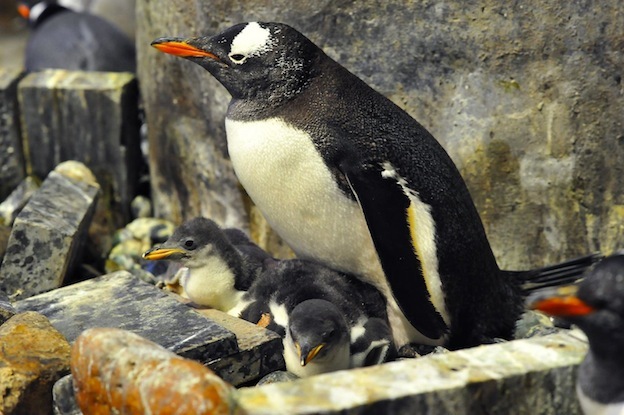 There’s no need to venture far for fun: the hotel is next to EPSON Aqua Park Shinagawa, which has an aquarium, performances, and an outdoor square where visitors get to play with sea lions, fur seals, and penguins. The kids will love it! 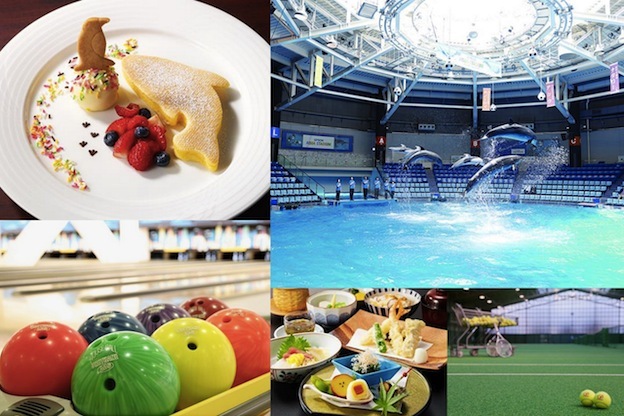 Sporty families will enjoy the outdoor Pool (open in the Summer) or the Heated Indoor Pool, the 14 indoor golf practice boxes, the nine indoor tennis courts, and the 80-lane bowling alley. 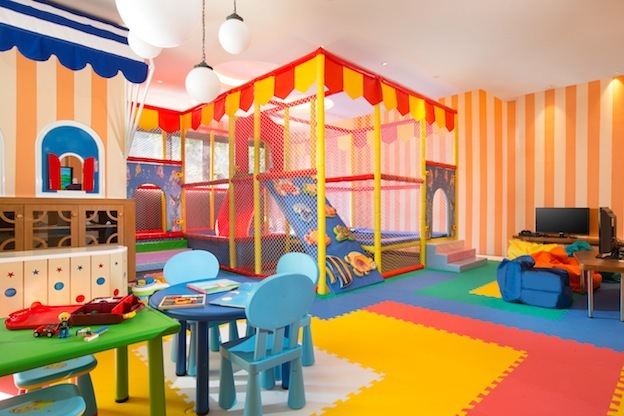 With the Dakko Room providing day care services for children, you may never have to leave the hotel! 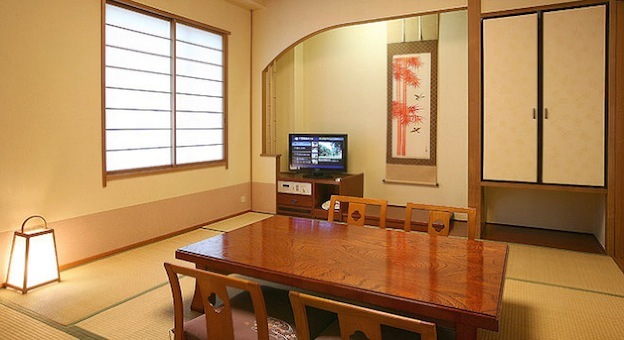 Located within walking distance from Senri Chuo Station, Senri Hankyu Hotel offers free wi-fi in its compound. 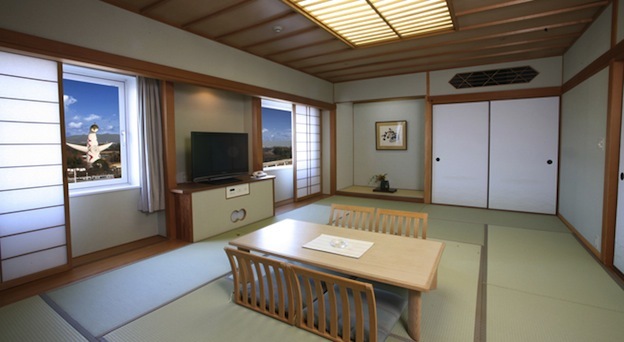 The air-conditioned rooms feature carpeted floors, a flat-screen satellite TV and a mini-fridge. Baby beds are available upon request. Nightwear is provided for all guests and green tea can be made using the electric kettle. The en-suite bathroom comes with a hairdryer as well. As Senri Hankyu Hotel is located in a family-friendly area, the hotel also offers bicycles for rental. Do make time to explore the surroundings on bike, as a family! An urban resort hotel, Hotel Hankyu Expo Park is situated at the Expo’70 Commemorative Park, which once hosted guests during the Japan World Exposition (EXPO’70). 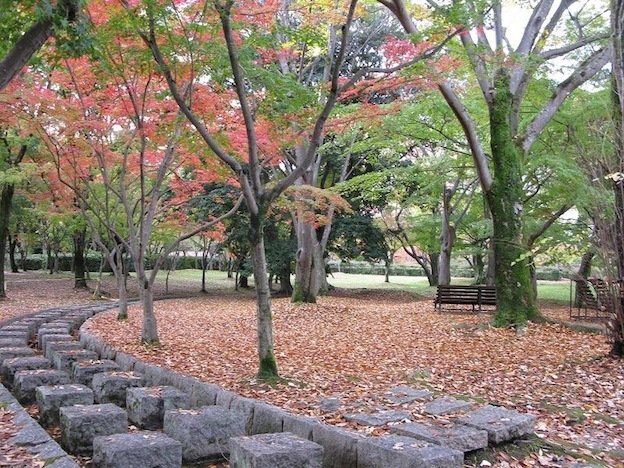 It is home to various sightseeing spots including the park’s Japanese Garden and the National Museum of Ethnology. 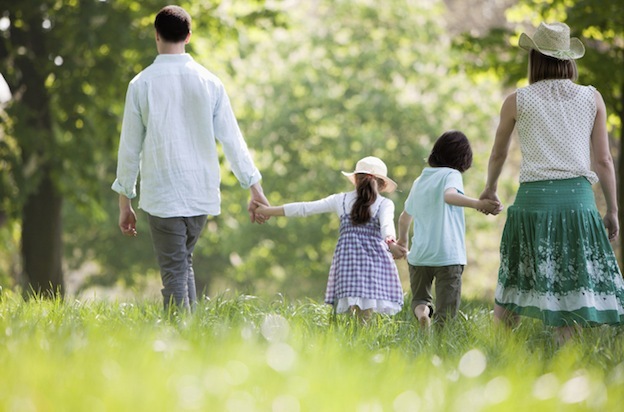 Families can enjoy a leisure stroll or a picnic at the park. 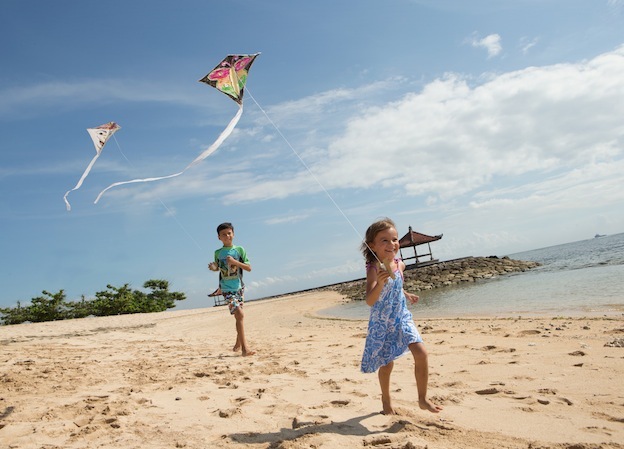 Nestled on the Nusa Dua beach, Holiday Inn Resort Bali Benoa provides guests with a modern and fresh beachside experience. Enjoy a variety of activities — from building sandcastles to fun water sports, or just busk at one of the four swimming pools. 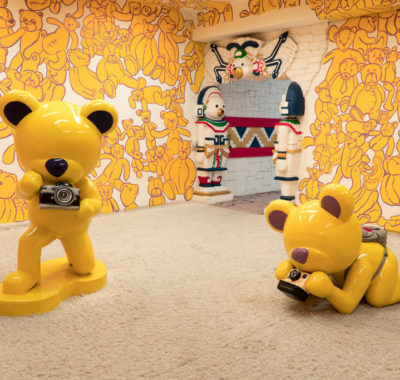 There’s all-day entertainment for younger ones at the Kid’s Club so you’ll never hear them say the b-word (that’s bored, by the way). 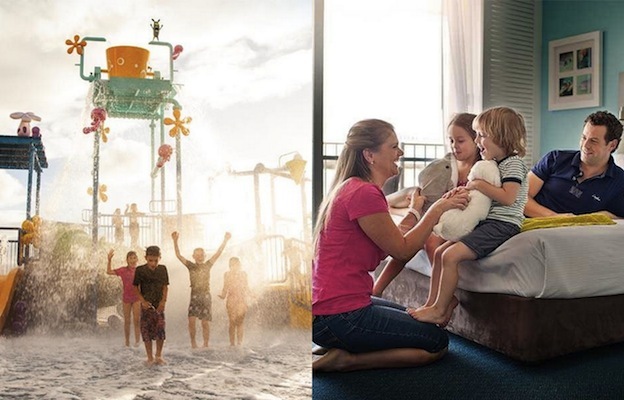 Accommodations-wise, choose from 171 rooms and suites, ranging from a Classic Resort Room to Family and Kids themed suites or the Premier Suite. Sea World Resort is connected to the Sea World theme park where children and adults of all ages can discover and learn more about sea life. Want to swim with seals and dive with the sharks? These can be arranged at reception! Sea World is also accessible from the hotel’s front door via monorail. The Resort also offers its very own on-site mini water park with slides, pools and saunas (and a pool bar for the adults!). 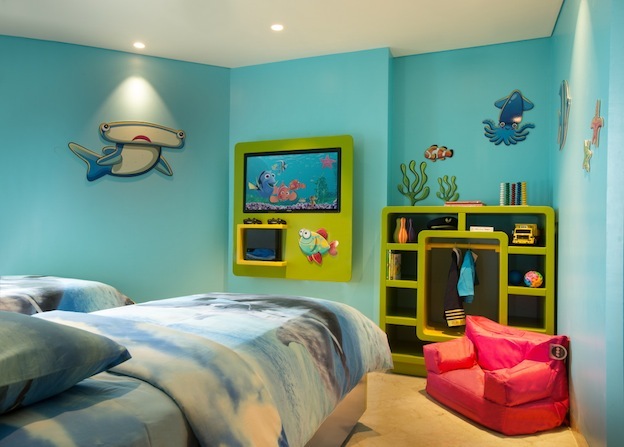 They have their own supervised kids club, babysitting services, three restaurants, and are only within a short walk to the Marina Mirage shopping village. Staying at Sea World Resorts means all day fun, for the young and the old! 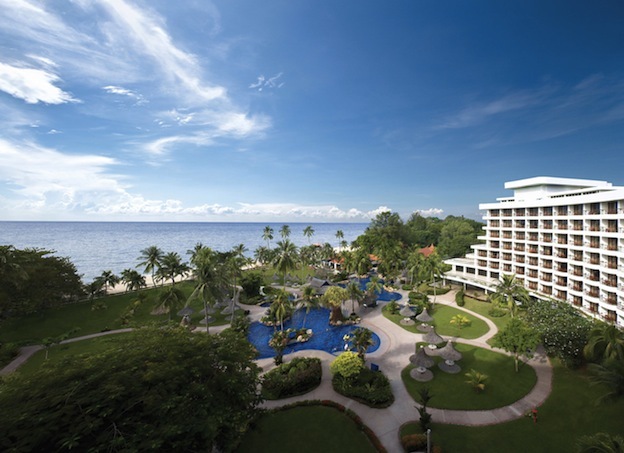 Located at the heart of Batu Feringgi Beach in Penang, Gold Sands Resort Penang is the place to stay. The perfect resort for large gatherings, this four-star, family-friendly property boasts 387 guestrooms. All the sea-facing rooms feature a balcony where you can watch the sunset together or (when the kids are asleep) enjoy romantic candlelight after-dinner drinks. 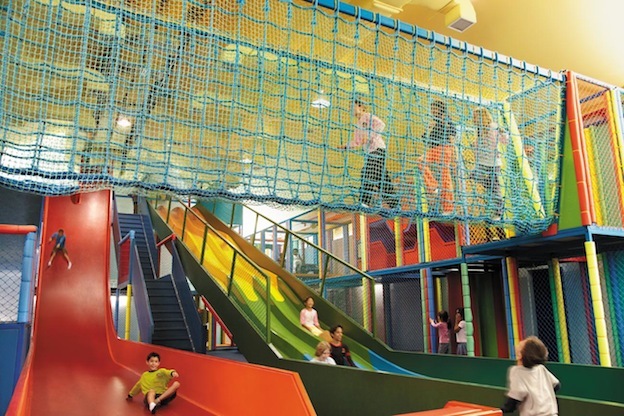 The absolute highlight for kids is the 10,300-square-foot Adventure Zone, which features giant slides (one is an almost 90 degree angle drop!) 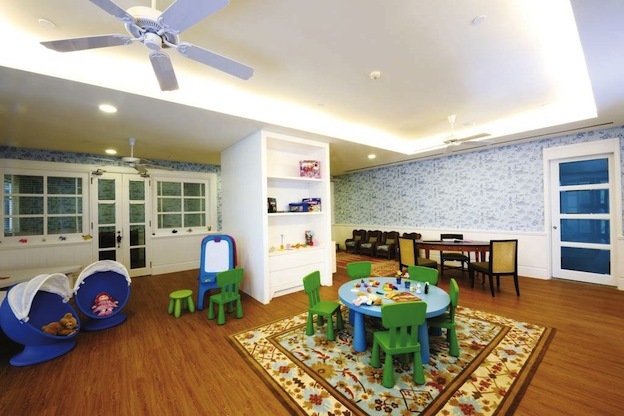 and a play area, which provides children with hours of endless fun. 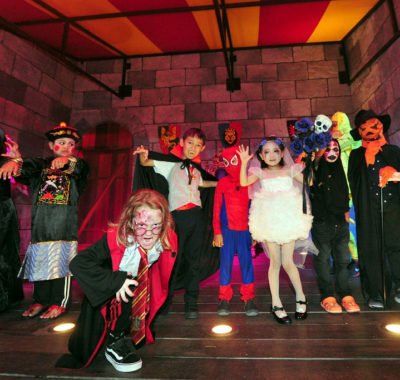 The Cool Zone Kids’ Club also conducts fun activities for kids. 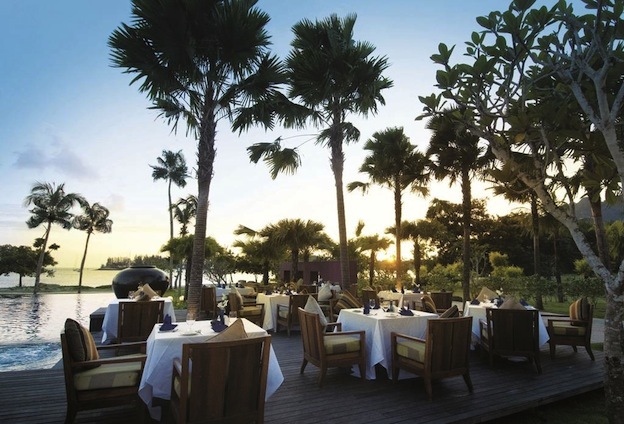 Resting peacefully on the west coast of Langkawi Island, The Danna Langkawi is enveloped by an immaculate sandy beach, a marina, and lush tropical hills, making it a perfect getaway accommodation for families, friends, and couples. It’s just minutes away from the Langkawi Cable Car, where you and the kids can take a 2.2 km ride up to the Top Station to enjoy 360-degree views. Need more excitement? How about Underwater World Langkawi, or an eagle feeding tour? Book your flight and hotel with Expedia.com.sg and save up to 31%! What’s more, sign up as an Expedia+ member and you could be earning points for your next holiday! 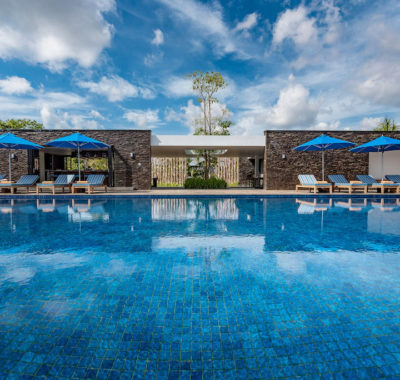 Feature image: Holiday Inn Bali Beona. All images courtesy of Expedia+, unless specified.